How to create folder and upload documents in SVN using Tortoise for Salesforce? 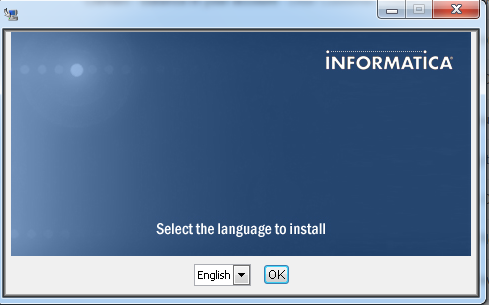 1 Go to Force.com IDE workspace folder. 2. Find the folder for the organization you want to add the folder to and open it. 3. Create a folder in the root. 4. Move the documents to this folder. 6. Right click on the new folder and in the Tortoise menu click SVN Commit. Use the below query if you know the UserId and Opportunity Id. Kindly make sure Team Selling is enabled. 1. We cannot set both TotalPrice and UnitPrice to null in the same Insert, update and Upsert call. 2. UnitPrice field or TotalPrice is required. You cannot specify both. 3. If you specify Discount and Quantity, UnitPrice field or TotalPrice is required. 4. TotalPrice field cannot be null if UnitPrice field is null. How to query Field History Tracking records in Salesforce? If field history tracking is enabled for an object, the changes are stored in history table for that particular object. The API name of these tables follows a simple convention so should be easy to find. For standard objects, the name of the history table follows the format: 'ObjectNameHistory' so for the Account object the history table is AccountHistory. For custom objects, the name of the convention simply replaces the 'c' on the end of the API name with 'History'. So, for a custom object call My_Custom_Object__c the history table is called My_Custom_Object__History. How to change the notepad document before printing? 1. Click to open Notepad. 2. 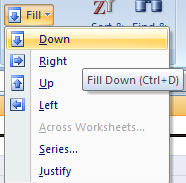 Click the File menu, and then click Page Setup. 4. To change the paper size, click a size in the Size list. 5. To change the paper source, click a tray name or a feeder in the Source list. 6. To print the document vertically, click Portrait; to print the document horizontally, click Landscape. 7. To change the margins, type a width in any of the Margins boxes. 8. When you are finished making changes, click OK.
How to deploy Workflow email alerts, field udpdates, Outbound messages and Task using Apache ANT tool? What are all the roles and responsibilities of realtime Salesforce administrator? 2. Setting up Roles and Responsibilites. 4. Creating reports for data validation. 6. Freezing and unfreezing users during Bulk Data Load, Sandbox refresh and multiple deployments. 7. Informing users before Sandbox refresh. 1. Go to Help --> Check for Updates. To avoid "System.QueryException: invalid ID field: null", before adding to a list or set, check whether you are adding null. Account is not a required field in Contact. So, there is a chance for this field to be blank. So, before adding it to the set, I have checked whether it is null. To hide chatter groups from users, use "Unlisted Groups" in Salesforce.com. 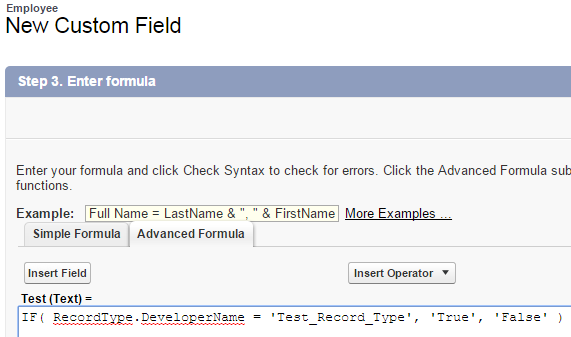 How to use Record type in formula field in Salesforce? 1. Go to Tools --> Account Settings. 2. 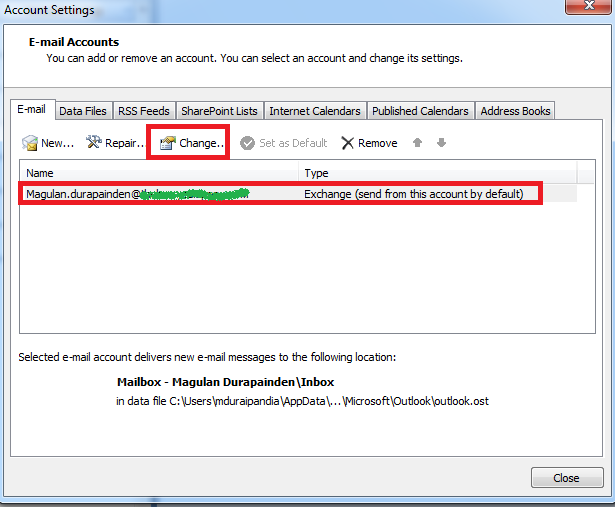 Select the account and click "Change". 4. 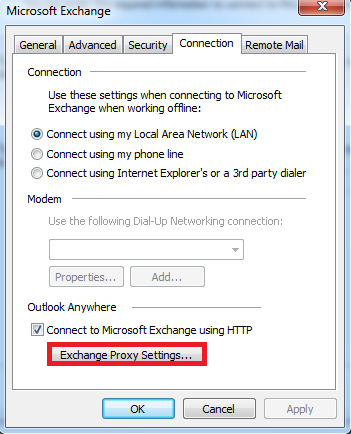 Click "Exchange Proxy Settings". 5. 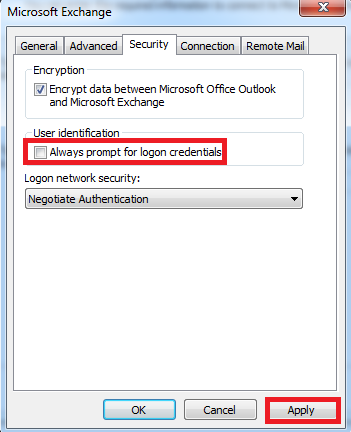 Make sure "Always prompt for logon credentials" is unchecked in Security tab and click "Apply"
How to check the bulk data load jobs status in Salesforce? 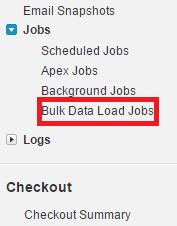 To check the bulk data load jobs status in Salesforce, Go to Setup --> Jobs --> Bulk Data Load Jobs. How to insert adsense in the middle of the post in Blogger? 3. Paste the Ad Sense code and add <br/> tags before and after the code. So that it will be easy to insert your post before and after the ad. Note: Place your Ad Sense code inside <table></table> with border to identify it before posting your post. 1. Right click on the desktop. 5. Select the resolution and click "Apply". If CSS style is not working in apex:outputText, use apex:outputLabel. Setup --> Chatter --> Settings --> Edit --> Enable Unlisted Groups. Unlisted groups are similar to private groups in that only members can view an unlisted group’s feed or files. However, unlisted groups provide more privacy compared to private groups. 1. Membership for unlisted groups is by invitation only. Nonmembers can’t ask to join them. Unlisted groups don’t display in list views, feeds, and search results for nonmembers. Only members and users with the “Manage Unlisted Groups” permission can find and access an unlisted group. 2. You can’t see unlisted groups on a user’s profile in Chatter unless you have access to the group. Even users with the “Modify All Data” or “View All Data” permissions can’t access an unlisted group unless they’re members or they have the “Manage Unlisted Groups” permission. 3. Chatter enforces group name uniqueness across public, private, and unlisted groups. If a user tries to create a group with the same name as an unlisted group, they’ll see an error message that informs them that a group by the same name exists. For this reason, we recommend that you don’t include sensitive information in unlisted group names. Choose names that are difficult to guess or not obvious. For example, don’t use an obvious name like Acme Merger. If you decide to create an unlisted group, make sure that you consider these limitations. 1. Custom pages or third-party applications integrated with Salesforce could expose unlisted group information to users who don't have access via the Salesforce UI. Check in with your administrator about who can access information in unlisted groups in your organization. 2. After creating an unlisted group, you can’t change it to a private or public group. You also can’t change a private or public group to an unlisted group. 3. You can’t use topics in unlisted groups. You can add a hashtag topic when writing a post or comment in an unlisted group, and the topic will be formatted as a link after you post. However, a topic detail page isn’t created, and the link won’t work. 4. You can’t mention unlisted groups in posts or comments. The Community Engagement Console is now called Community Management, also referred to as the Community Management Page. Edit button is changed to drop down with Administration Settings and Community Management. Site.com link is changed and replaced to Community Designer. Community management is a dashboard for Communities. Community Analytics 2.0 allows us to manually refresh by clicking "Refresh" button. 1. Display overlay splits in the forecast. 2. 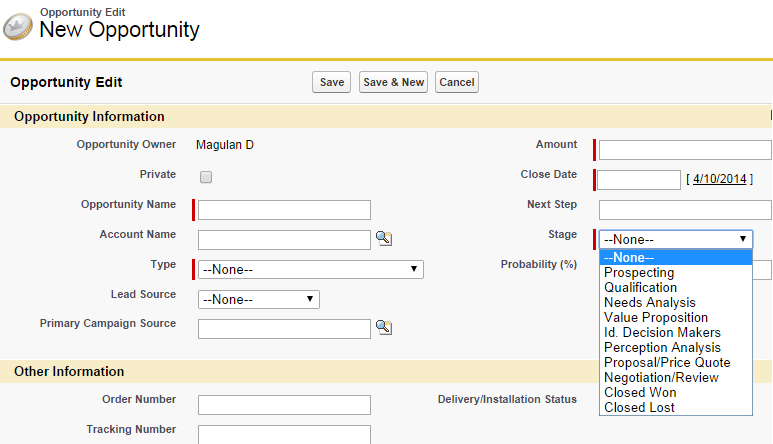 Display the forecast based on custom opportunity currency fields. Side panel is used to add email, attachments, events and tasks. 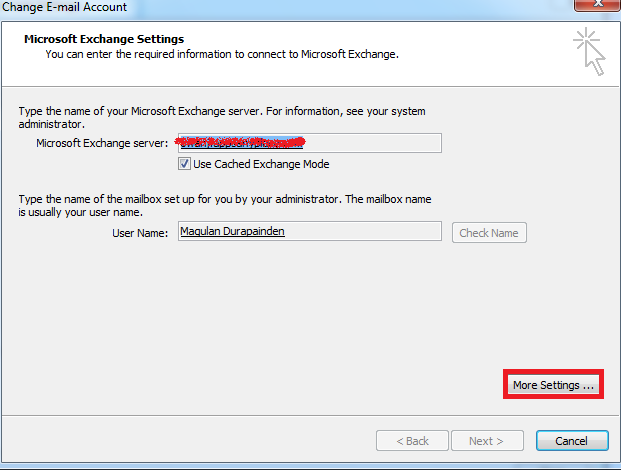 Side panel can be viewed in outlook. 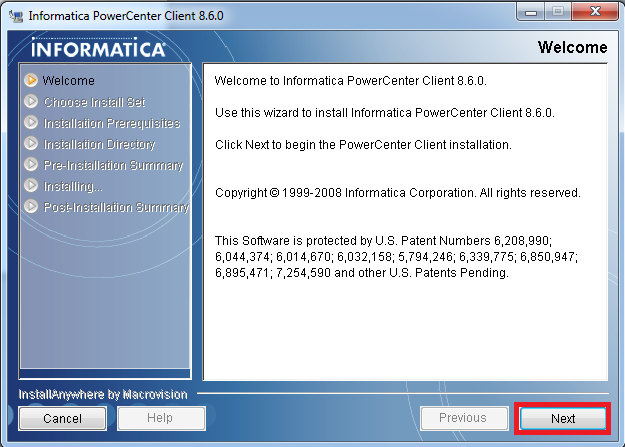 Individual users can manage activities. 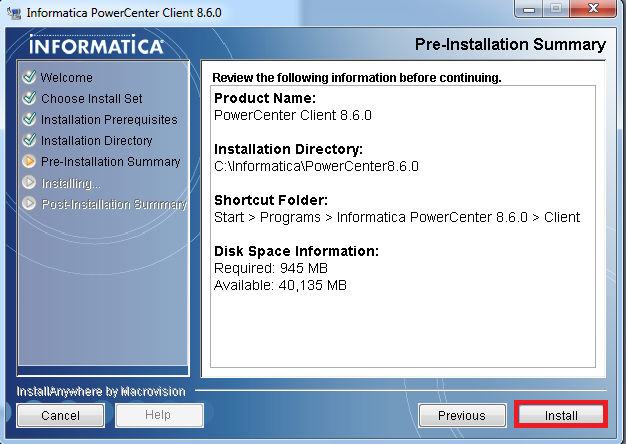 To enable Setup --> Activities --> Settings --> Enable User Control over Task Assignment Notifications. Users can manage in My Settings --> Reminders & Alerts. While typing the question, related questions will be available in the dropdown list. Answered marked as the best answer will be in the top of the list. To enable, add Questions Publisher Action. Not supported in Chatter Desktop. While searching, related articles will be displayed below. To enable, Setup --> Customize --> Knowledge --> Settings --> Knowledge One --> Highlight relevant article text within search results. Filter logic is default to And/Or for results for search. Extended for Blackberry and Windows. Action bar and Action Menu are implemented and it replaces action tray. 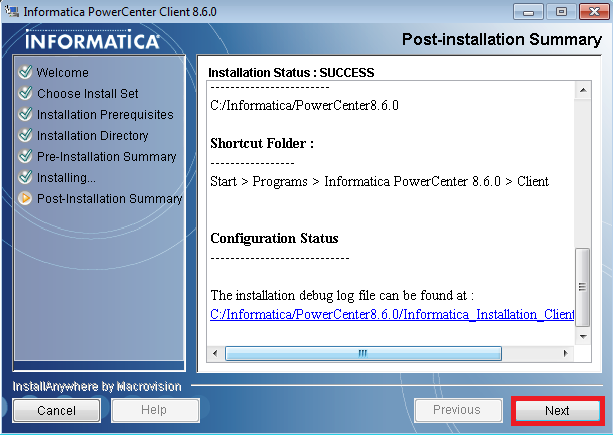 Quick Start Wizard is implemented. 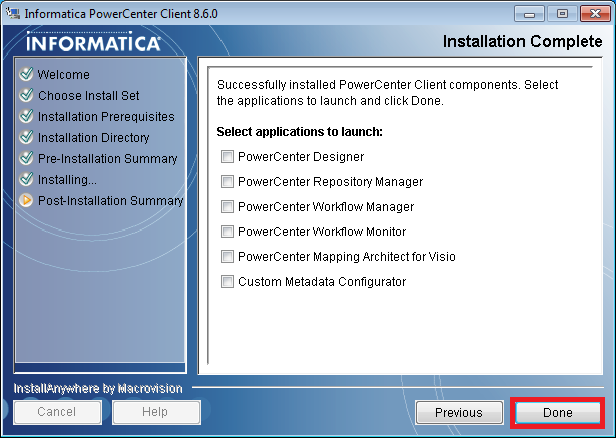 To view Setup --> Salesforce1 Setup --> Launch Quick Start Wizard. Trust.salesforce.com can be accessed by going to Home Screen --> Scheduled Maintenance --> trust.salesforce.com. Object field is included to identify the object of the record in search results. 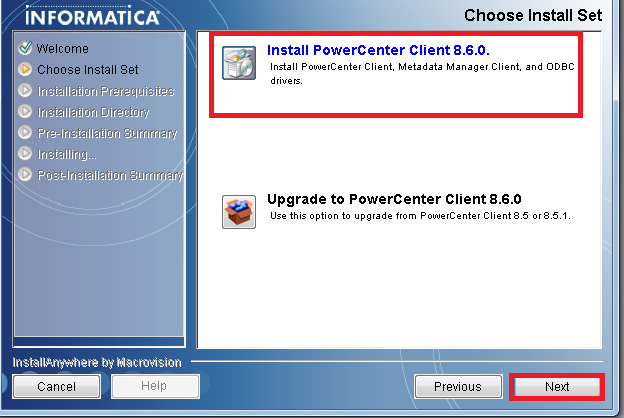 To disable, go to Setup --> Build --> Customize --> User Interface and disable "Enable Advanced Setup Search (Beta)" checkbox. 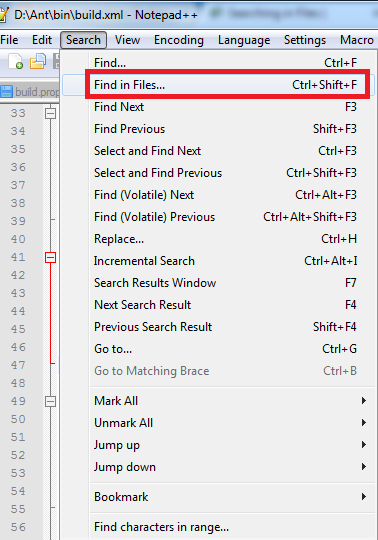 How to find and replace in multiple files in Notepad++? 1. Go to Search --> Find in Files. 2. 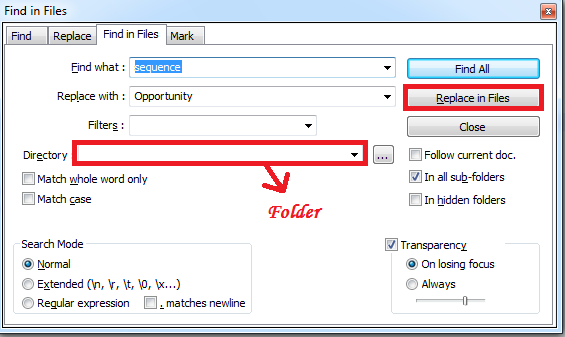 Enter the text to search and text to replace and select the folder. 2. 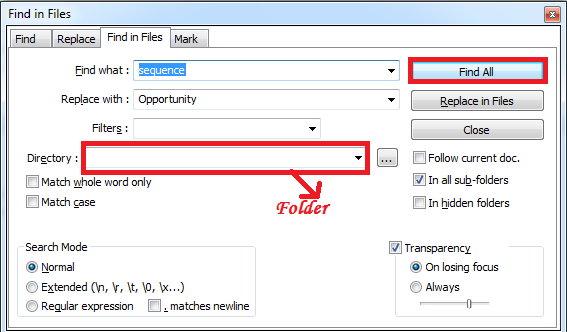 Enter the text to search and select the folder. Avoid writing Future methods, SOQL and DML inside the "For" loop. Start developing the logic for bulk of records getting inserted or updated or deleted. 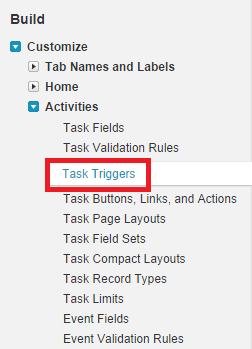 Trigger will be invoked when we insert bulk of records from any data loading tools or through Web services. So, we should not concentrate on 1 record, we have to concentrate on bulk of records. Use SOQL in For loop, to avoid 50001 limit error. Exception will be thrown, if there are more than 50000 records. The Force.com platform chunk your large query results into batches of 200 records by using this syntax where the SOQL query is in the for loop definition, and then handle the individual datasets in the for loop logic. 4. Make use of the Limits Apex Methods to check whether we are nearing Governor Limits. 5. Never hardcode SFDC record ids. 1. To show rulers, on the View tab, in the Show or hide group, select the Rulers check box. 2. To hide rulers, clear the Rulers check box. 1. 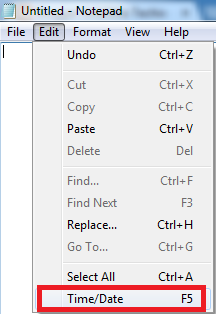 Click the File menu, and then click Page Setup. 2. In the Header or Footer boxes, type the header and footer text you want to use. Click the Edit menu, and then click Time/Date or press F5. 1. From Setup, click Email Administration --> Deliverability. 2. Set the Access Level. No access: Prevents all outbound email to and from users. System email only: Allows only automatically generated emails, such as new user and password reset emails. All email: Allows all types of outbound email. Default for new, non-sandbox organizations. To change the overall look of your Microsoft Office Outlook 2007 document, you change both the theme and the style set. You can then set this as the default for all new e-mail messages. 1. Click the Tools menu, and then click Options. 2. On the Mail Format tab, in the Stationery and Fonts section, click Stationery and Fonts. 4. Select the theme that you want, and then click OK.
How to query setup objects in Developer console in Salesforce? Enable "Use Tooling API" to query setup objects in Developer console in Salesforce. World’s largest enterprise cloud computing company enters $38 billion analytics market with the launch of its sixth cloud in the Salesforce Customer Success Platform. Wave is the first cloud analytics platform designed for every business user, making it easier than ever for anyone to explore data, uncover new insights and take action instantly from any device. Companies can now quickly deploy sales, service and marketing analytics, or build custom mobile analytics apps, using any data source—empowering everyone to make smarter decisions from anywhere. How to use Checkbox field in Formula(Text) in Salesforce? 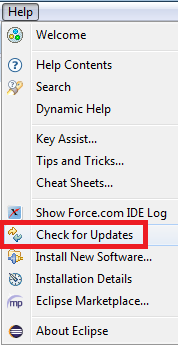 Use IF() to use Checkbox field in Formula(Text) in Salesforce. How to apply background color to text in Microsoft word? 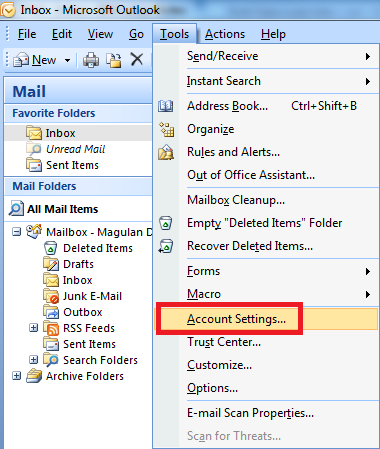 How to turn off Email Notifications in Salesforce? 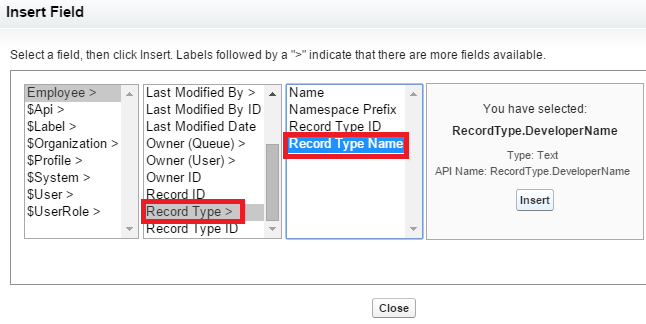 How to move record types using Apache ANT tool in Salesforce? 1. Execute the below Query in https://workbench.developerforce.com. 2. Copy the result in an excel file. 5. Retrieve and then deploy. How to move record type permissions in profile using Apache ANT tool in Salesforce? 5. Retrieve using the package.xml. 6. Delete the objects and layouts folders. 7. Remove objects and layouts in package.xml. What is the best way to move reports and dashboards across organizations? The best way to move reports and dashboards across organizations is Change set. How to move actions in Salesforce using Apache ANT Tool? How to copy all files names from a folder in Windows? If we go to d:\ant\bin\Target\layouts, we can find a text file with name "filelist.txt" which contains all the file names of the files in that path. How to switch to another Salesforce account in Dreamfactory Snapshot? 1. Go to View --> Switch Salesforce Account. 2. Enter the username and password and check "Snapshot" check box, it is a Sanbdox. 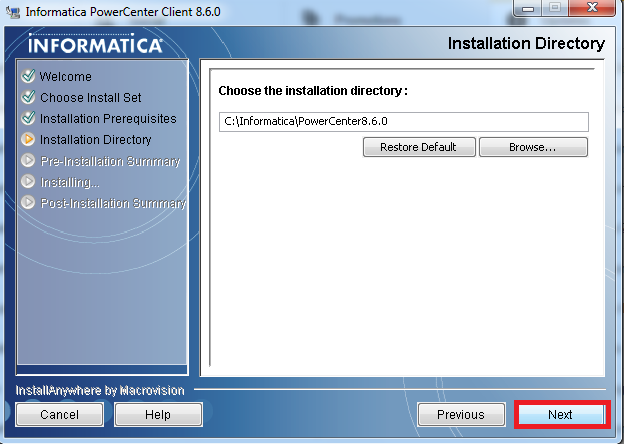 How to install Informatica Powercenter Client 8.6.0? Opportunity is a potential revenue generating event. Opportunity Life Cycle is nothing but how an Opportunity moves from one stage to another and how it is finally closed.